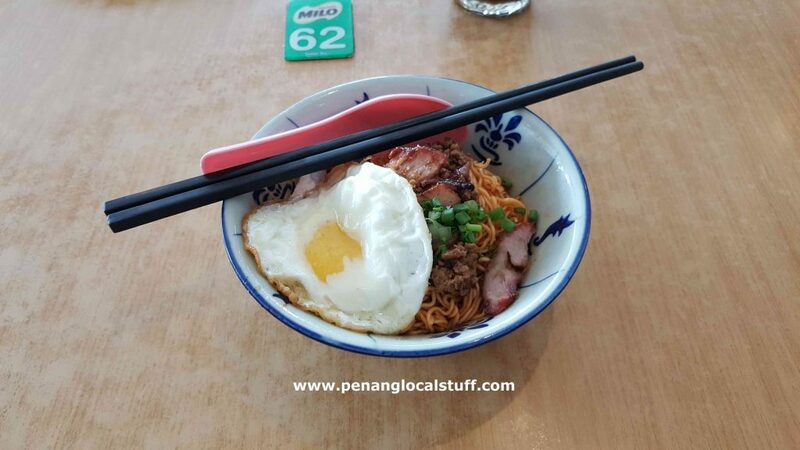 Looking for Sarawak Kolo Mee in Penang? There is a hawker stall in Golden Phoenix Restaurant selling it. 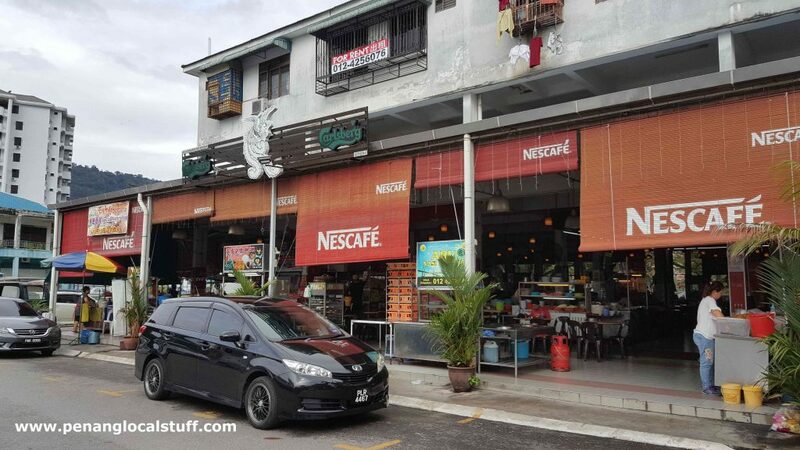 Golden Phoenix Restaurant is a hawker centre/coffee shop in Sungai Dua, Penang (Address: 2-G-2, Jalan Sungai Dua, Taman Pekaka Desa Universiti, 11700 Gelugor, Penang). It is a popular hawker place for Universiti Sains Malaysia students, as it is located near USM’s Sungai Dua entrance. 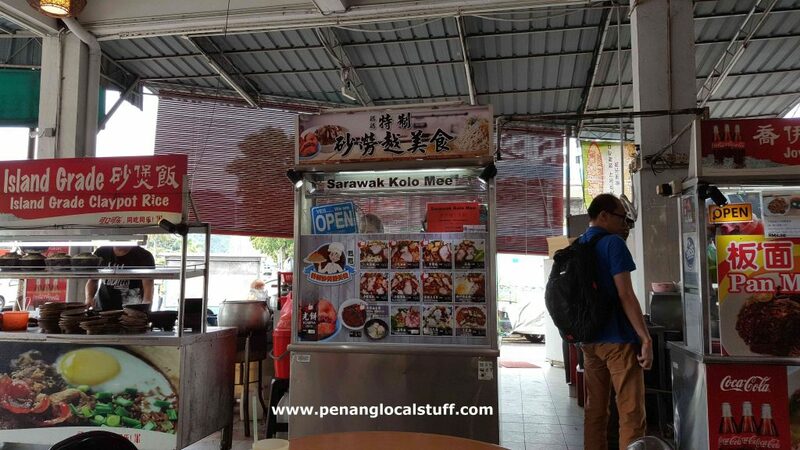 The Sarawak Kolo Mee stall in Golden Phoenix Restaurant sells many different flavours of Kolo Mee, with the popular ones being the original taste and the red-coloured versions. 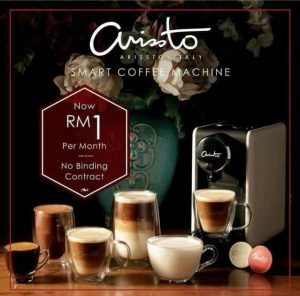 The taste is pretty good, and the prices are reasonable (starting from RM4.80).